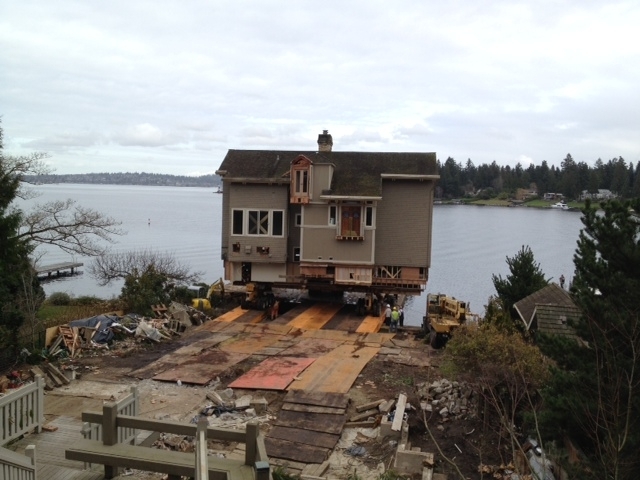 We seem to like to move whole houses up here. Its hard to believe that the house survives it, but it must. Previous Previous post: Today’s woodworking ..